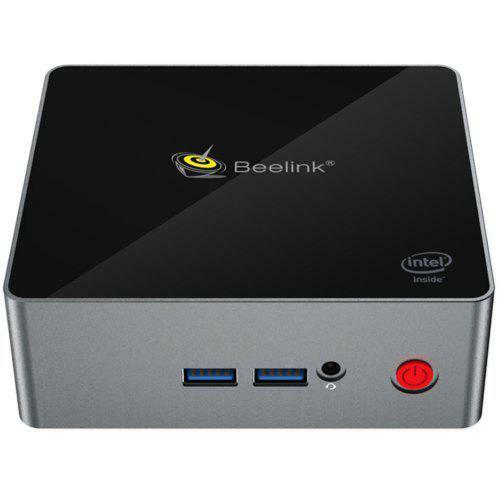 In connection ports, Beelink Gemini X45 mainly include 4* USB 3.0and 2* HDMI ports, no need to mention power and LAN here. Some models of mini PCs have type-C, but many people reflect that it is no use at all, and dual HDMI ports are preferred. After teardown of this device, we found that the main board is neat and tidy, and everything is clear. You can find the ports, heat sink, etc. I’d like to thanks GearBest for providing the device for review, and if you could consider purchasing mini PCs, GearBest is a good place for you. It is worth mentioning that the Authorised WIndows 10 Lincense Key is integrated in the PC’s main board in factory. Once connected with WiFi for the first time, the Windows Key activation of the device will automatically start. No need to input the license key manually.